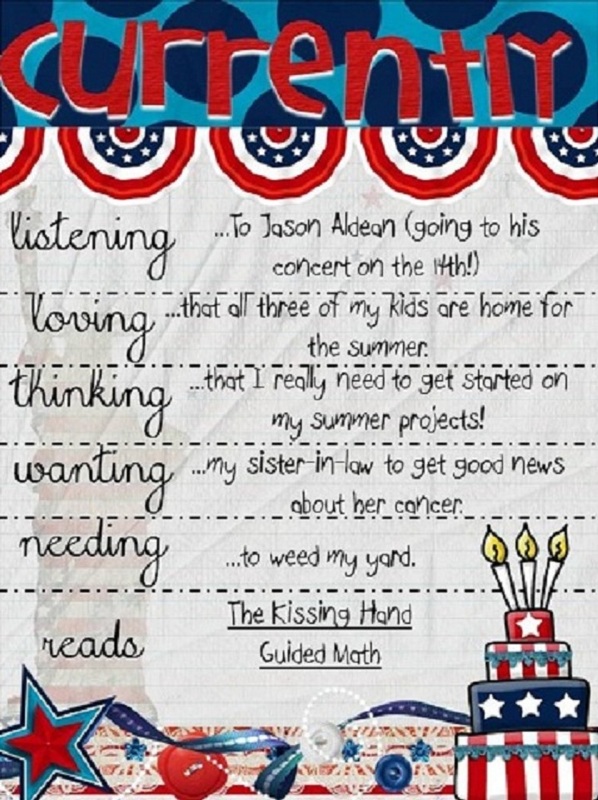 Thanks to Jen at The Teacher's Cauldron, I am finally able to join Farley's infamous Currently Linky Parties! Jen wrote a very easy to follow 'how to' for those of us who could just not figure it out. Thank you, Jen! Farley is from Oh' Boy 4th Grade. She has been hosting these fun linky parties for quite some time. If you've never seen one, you should truly check this out. The Currently Linky Party is a fun way for teachers to catch up with each other in a very simple manner. There are rules but just a couple. For example, for this Currently you have to chose a read aloud and a professional book that you absolutely love. Easy peasy, right? Farley is also asking that you comment on the link before and after yours so that everyone can feel the love. I'm pretty sure most of us LOVE the feedback. So here's my very first Currently and I look forward to joining many more times! My two daughters and I adore country music. Every summer, we try to get in a concert or two. So far, we've seen Rascall Flatts already this year. They were traveling with The Eli Young Band and Little Big Town. It was a great show! We are looking forward to Jason Aldean & Luke Bryan on July 14th...can't wait! My sister-in-law is having surgery as I type. She really needs prayers as she is a 48 year old mother of three boys. She is a christian woman who has always gone out of her way to help others. She needs the help now so please keep her in your thoughts and prayers. 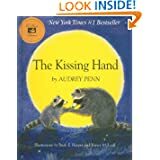 My all-time favorite read aloud is The Kissing Hand. I read it during the first week of school every year and we do a little project with it. I'll post pictures in September. Right now, I am reading the book that you may have seen around the blogoshere. 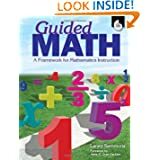 It is called Guided Math and it is really an eye opener...a must read! There is also a book study going on that is fabulous. I would highly recommend this book to any educator. So click on Farley's button above and join in the fun. Thanks, Farley, for hosting this linky with true dedication! 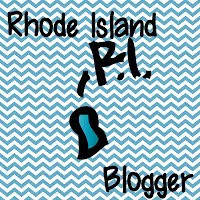 Your blog is adorable. I am also a Jason Aldeen fan...jealous of your concert. I also need to start working on my summer projects! Good luck with yours! yay!! I'm glad it worked for you!!! And I hope your sister gets good news too!! !